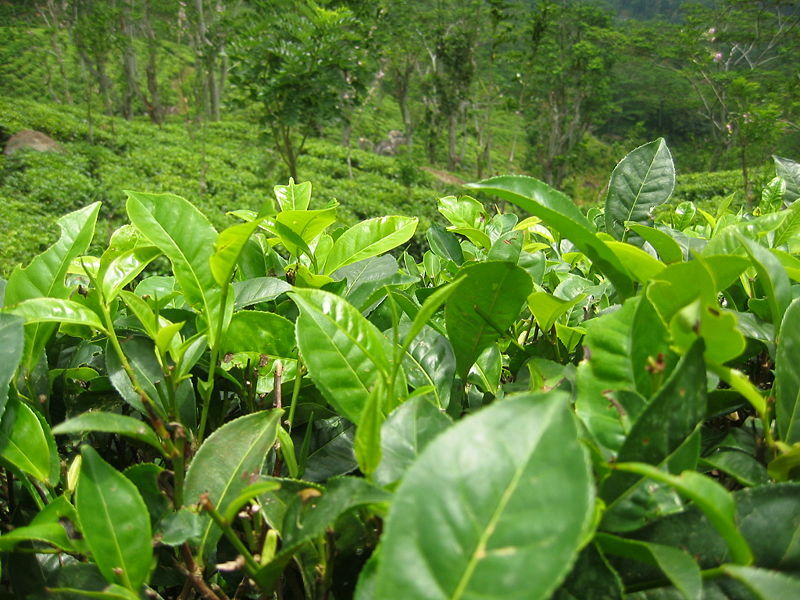 Green Tea (like regular black tea ) comes from leaves of the Camellia Sinesis plant. When you are buying Green Tea I suggest to buy Organic. Organic means that the plant was raised without synthetic chemical fertilizers, pesticides, or herbicides. 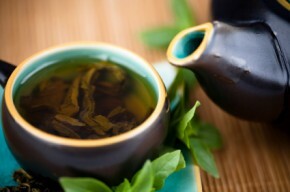 My favorite kind is Big Green Hojicha which has a wonderful earthy taste. I recommend brewing the tea for 3-5 minutes. The polyphenol content increases with steeping time. Then sit, relax, and enjoy!